Though Jordan is one of the safest countries in the Middle East, one of the most popular questions we get asked about Jordan holidays tours is “is Jordan safe to travel to?” Travellers see the wind-sculpted sandstone of Petra, the salt-ruffled shores of the Dead Sea, and the deep red dunes of Wadi Rum and are quite rightly inspired to visit. But at a time of political uncertainty and with the Middle East featuring in the news for less-than-favourable reasons, there is an element of hesitation for many. It’s at this time that many potential visitors look to a well-established tour operator for help in their planning and for reassurance that their holiday won’t be interrupted by minor local conflicts or wider security issues. The extra reassurance of booking through an expert who has insider knowledge of the country and its customs is invaluable. But trip reports from past visitors can also help to alleviate any stresses, too. Many tourists to Jordan will happily wax lyrical about the effusive hospitality, delicious food, magnificent landscapes and laid-back feel. So, while it’s important to get the facts, chatting to those who have been there can help. If you’re planning a Jordan holiday tour and wondering yourself if Jordan is safe to travel to, the answer is a definite yes, and here’s why. Take a look at a map of Jordan and you’ll be familiar with many of its neighbours. 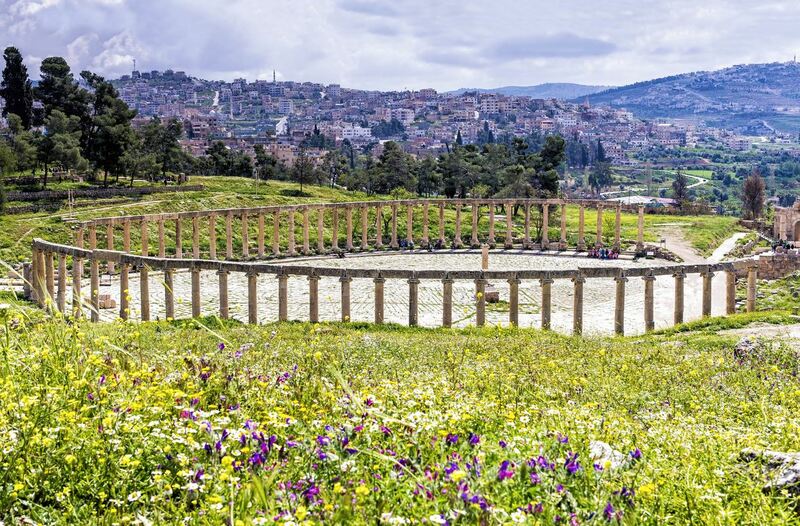 The country may be almost completely surrounded by past and present areas of conflict, but it has remained a safe destination to visit throughout. 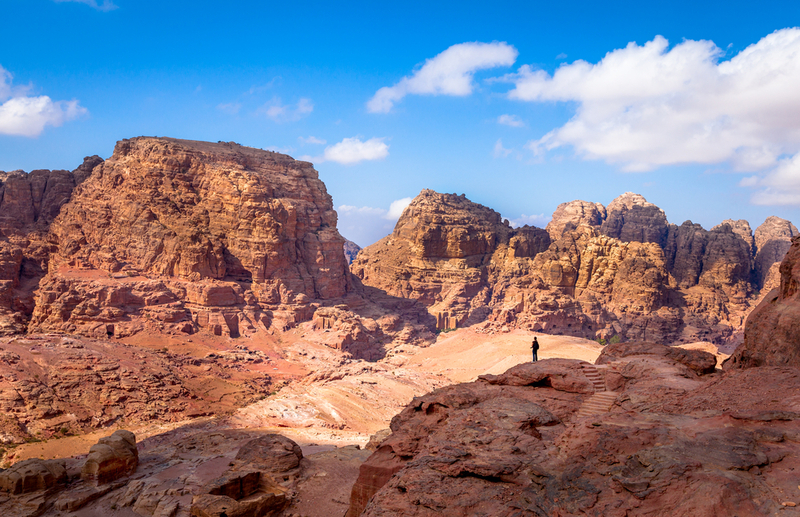 Though travelling to any destination in the world comes with some form of risk, many people have preconceptions of Jordan based on its location. While Jordan is rightly proud of its cultural and historical roots, it is one of the Middle East’s most progressive countries and travelling to Jordan poses less of a risk than many popular holiday destinations. In fact, the World Economic Forum ranked Jordan 38th out of 136 in its 2017 Travel and Tourism Competitiveness Report – putting it ahead of a number of European countries such as Cyprus and Poland. It’s worth noting that the FCO advice has remained consistent for many years, and some 70,000 British travellers make their way to Jordan every year; the vast majority of visits are trouble-free. When you arrive, you’ll notice a number of security additions at hotels, public buildings and tourist sites, as you would elsewhere in the world. These might be security guards and metal detectors on arrival, tourist police at major sites and checkpoints at border zones – these are all for your safety, and not something to worry about. Jordan is a popular travel destination for good reason, so you should feel completely safe about travelling here: it’s becoming increasingly popular with families, too. Visiting somewhere new means we can feel cautious – but sometimes this is no bad thing in helping you to stay safe when travelling. Whether you’re on a city break in Europe or heading off on an epic adventure through South America, there are certain things you can do to feel safer – Jordan holidays tours are no different. When travelling, we’d always recommend that you never carry too much cash on you in one go – ATMs are widely available and major credit cards are accepted almost anywhere. You can even buy a prepaid card for an extra level of security. 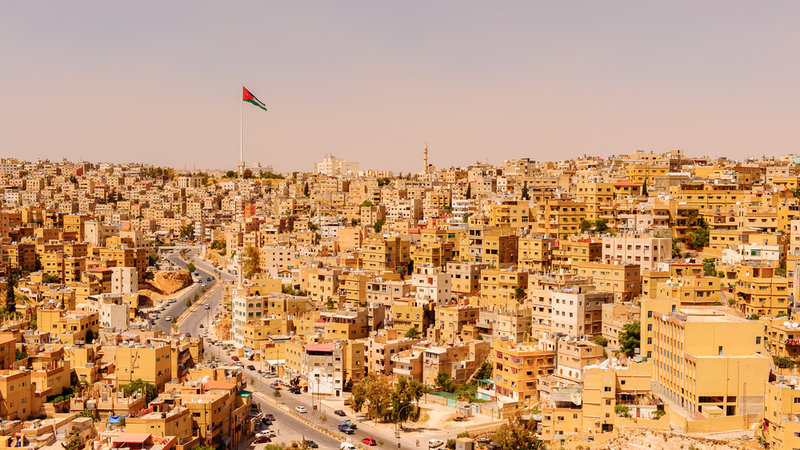 Crime levels in Jordan are relatively low – pickpocketing can happen, but it’s as likely as travelling to a major European city. Keeping your valuables secure (or leaving them at home) is advisable, as is remaining vigilant in built-up areas. Though pickpocketing is rare, it’s also sensible to keep a photographed copy of your passport separate to the real thing – just in case it goes walkabout. Jordan is much more forward-thinking than many of its neighbours, and its people can choose to protest if they want to action change from their government – we have these demonstrations in the United Kingdom too, and they are mostly peaceful. That said, it’s worth steering clear of large public gatherings in places like the capital, Amman. If you’re ever in doubt, trust the advice of the Jordanian police and the security services: they are as welcoming and friendly as the rest of the population. 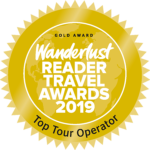 Of course, booking with a reputable tour operator is one of the best ways to ensure a smooth trip – it’s always good to know that they can step in and help in the unlikely chance you need assistance. 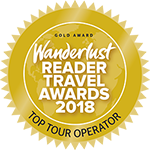 Aside from being in the safe hands of a local expert tour guide or driver – all of whom will have been extensively vetted – you’ll also have the back-up of experts back in the UK. It goes without saying that travel insurance should always be high on your checklist of things to purchase before you travel; even for small claims to do with your airline, or helping with hospital treatment should you become unwell, it’s an invaluable investment. Every country in the world has its own unique laws and customs: it’s one of the reasons that makes travelling abroad so fascinating. While some customs may seem alien, following along is not only a unique opportunity to observe life from a new perspective, but also the best way to respect your host nation’s hospitality. And Jordanians are certainly hospitable: don’t be surprised if you are welcomed with a warm handshake and invited to take tea or coffee with your host – it’s a common practice and just another way that Jordanians show their friendliness, and it’s a sign of respect to be invited into someone’s home. Some visitors may even find themselves invited to dinner – Jordanians love to host! The Bedouin in particular see hospitality as an honour or duty; you may end up feeling like one of the family, even after a short stay. You may also be presented with a barrage of questions about where you are from, and what life is like for you at home. Again – this is just a sign of friendliness and the inquisitive nature of the country’s famously welcoming people. Jordan is a mainly Muslim country, though it is not as devout as its neighbours and you will find alcohol widely available in restaurants and hotels. That being said, many women choose to wear the veil and, out of respect to the modest culture, we would always recommend that female travellers keep shoulders, knees and chests covered with light layers. The country does get very warm in the summer, but when wearing natural fabrics like linen and cotton, you will probably feel cooler than walking around in strappy tops and short shorts. One aspect of life in the Middle East is haggling. If you do decide to go shopping during your visit, you will find haggling part of the process. The best advice: don’t be shy! Get stuck in – the vendor is expecting you to haggle. Our advice would be to offer only what you would be happy to pay – not what you think the item is worth. As with most countries in the Middle East, the standards of driving are much lower than they are in the United Kingdom and Europe and may not be what you’re used to at home. The infrastructure in Jordan is quite modern, with paved roads, efficient public transport and highways, but the overall standard of driving has yet to catch up. If you’re planning on travelling around Jordan, hiring a driver from a reputable agency – or booking one through a tour agent – is the best way to ensure you can get from A to B safely. 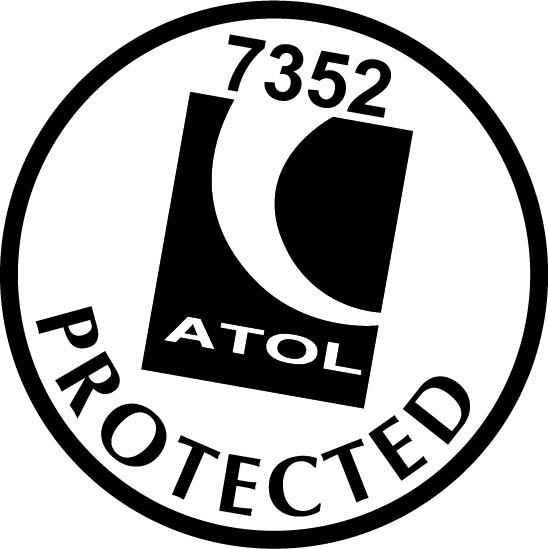 Taxis are widely available and are a popular way to travel – just make sure you book in advance and check the driver’s credentials before you travel. Alternatively, ask your hotel to book one for you. It’s also a good idea to agree on the fare in advance. If you do choose to drive yourself, note that wearing seatbelts is obligatory, speed traps are widespread, and fines are levied for those who break the speed limit. Using mobile phones is also illegal while driving – just like the United Kingdom! What is safe to eat and drink in Jordan? You may be surprised to hear it but tap water in Jordan is generally regarded as safe to drink. However, if you have a sensitive stomach or only planning a short stay, it may be wise to stick to filtered or bottled water just in case. 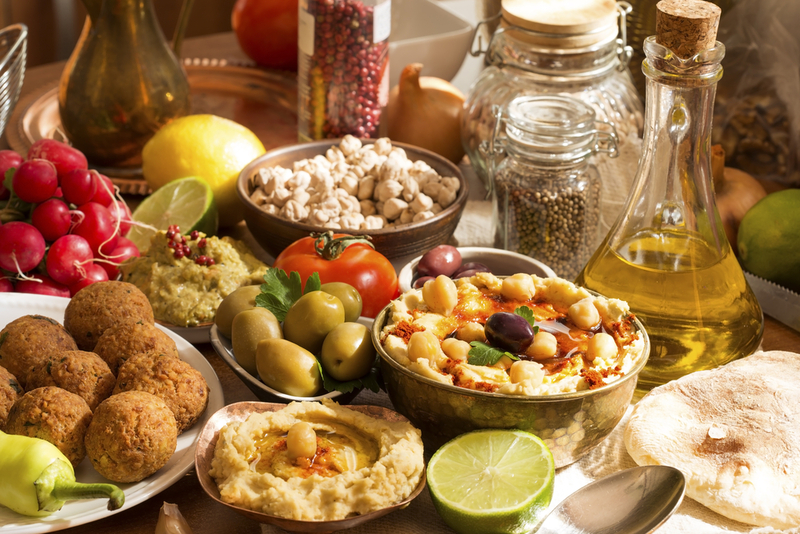 Jordanian cuisine is packed with fresh vegetables and herbs, and it’s not difficult to find delicious vegetarian dishes. More ‘international’ tastes are widely catered to in hotels and larger towns, too, if you’re travelling with fussy eaters. If you’re wanting to introduce Jordanian cuisine gradually, start with something simple like chickpea-packed falafel. Jordan adventure holidays: are they safe? Jordan is a stunning country with fantastic landscapes, from the ‘forgotten’ city of Petra to the lunar-like scenery of Wadi Rum. Adventure travel is popular, from hiking in the hills to diving at the Red Sea resort of Aqaba. In recent years, Jordan holidays tours have become popular with adventurous travellers looking to explore a quieter, more authentic side to the Middle East, where activities like dune bashing can be combined with a more cultural tour. 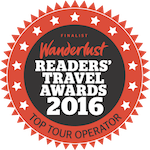 Travelling with a reputable agent who can organise these tours is the best place to start, as the quality of local tour operators varies greatly. A fully-vetted establishment with safety as a priority should be your only port of call if you want to discover Jordan on foot, by bike or in a four-wheel drive. You should also ensure you are well prepared for any activities you might be taking part in, with appropriate clothing for the weather. While most of Jordan is pleasant to travel year-round, the desert areas can get very hot in the summer months, so it’s vitally important to stay sufficiently hydrated and to wear a high-factor sunscreen. As with all travel, staying safe on Jordan holiday tours is not an issue if you follow the appropriate guidance from the FCO and your tour operator. For more information about local customs to providing advice on when and where to travel, you can get all your questions answered in one place by someone who has extensive experience travelling in this part of the world. So, do contact us to answer any questions you may have about your travels, including the safety of Jordan – we’re more than happy to talk to you. Contact our resident expert Catherine to discover more about Jordan and to plan your own personal itinerary.